With natural and man-made disasters becoming a bit more damaging and widespread as the years progress, more companies are beginning to get serious about continuity and recovery planning to avoid the prospect of disruptions and outages. However, when looking back only a few years, a majority of small business owners did not have a plan in place to handle situations associated with disasters, meaning that many are still trying to get these programs right. Luckily, managed service providers have stepped in and proven invaluable to many firms, especially those in the small business sector, as these entities can help to ensure that the policies and underlying technologies are aligned with best practices and set up for success. 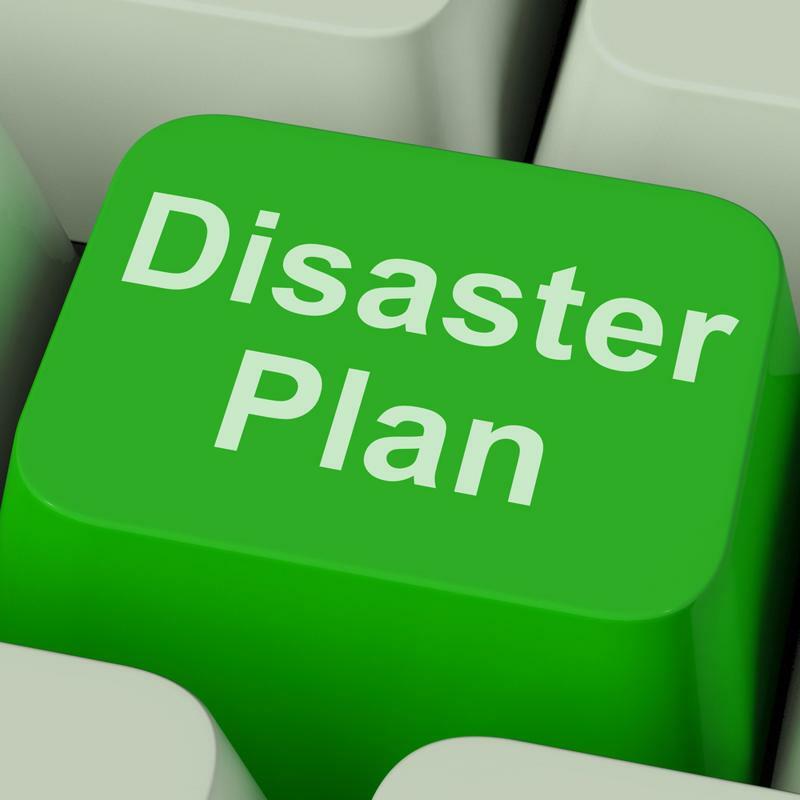 In the coming years, one can only hope that entrepreneurs will remain focused on immediate and long-term performance improvements within their disaster recovery and business continuity plans. CIO Insight recently listed some of the more prevalent factors that will tend to hinder effective recovery following a disaster, affirming that many of the issues will tie directly into the planning rather than the actual technologies being used to protect systems and data. This is a common thread throughout the IT management conversation, as the tools provisioned and assets integrated into a company's standing technology frameworks will only prove valuable when the guiding plans are tight and relevant. The planning stages of recovery are among the most critical. According to the news provider, one commonly overlooked aspect is backup power, especially for companies that are hosting their own servers, networks and data internally, which translates to lost information and disrupted systems. Comprehensive planning would generally work to reduce these types of missteps, uncovering every potential vulnerability and proactively incorporating processes and contingencies that will reduce the relevant risks involved. The source pointed to an especially popular problem that needs to be eradicated entirely, which involves plans that are not relevant to the risks faced at the present time – often a symptom of developing a strategy once and never giving it a second look. Entrepreneurs need to understand that recovery and continuity plans will only be effective when they are regularly reviewed and updated to ensure that all new threats are covered in a timely fashion. Small businesses will tend to have the fewest resources and least experience with the disaster recovery and continuity aspects of management simply because they are new to the game and do not have large IT departments. In spite of this, many will still try to go it alone, thinking that they can conduct a few quick searches online and get all of the information they can possibly need to protect their operations from disruptions and outages. However, this is simply not the case, as plans need to be tightly aligned with the specific needs of the company, as well as the objectives formed with respect to uptime. With the help of a managed service provider, though, recovery and continuity strategies can be ironed out more effectively and efficiently.